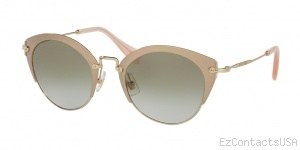 For those young at heart, the Miu Miu 53RS Sunglasses is so suitable. Frame yourself and feel invigorated. "Ordered 4 pair of sunglasses because the price was right. One pair is no longer available. So far I have received the Gucci--OMG-they are spectacular and $200 less than Nordstroms!" ""VERY GOOD EXPERIENCE !!! I received my order today and it took 9 days since I ordered and I ordered it on a weekend - so probably it took one week to process. Ray Ban sunglasses are definitely no fake and the prescription glasses are excellent. 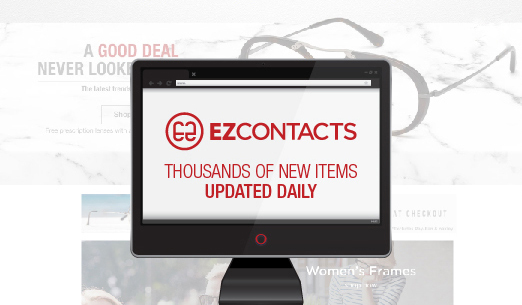 I will order again - in a store it would have cost me almost 300$ what I got at ezcontactsusa for less than 100$. AMAZING !!!" 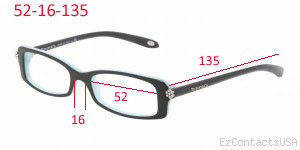 "
"I ordered the Coach HC6013 Eyeglasses Julayne. I received them exactly one week after ordering them. They are PERFECT! They came with the original case, original lenses, and cloth wipe. I couldn�t be more pleased with the service and my glasses. I have referred several friends and I�m sure this will not be my last order."